Rent the MID Chicago | Corporate Events | Wedding Locations, Event Spaces and Party Venues. An intimate upscale ultra lounge, perfect for Corporate or Social events from 100 to 800 guests. 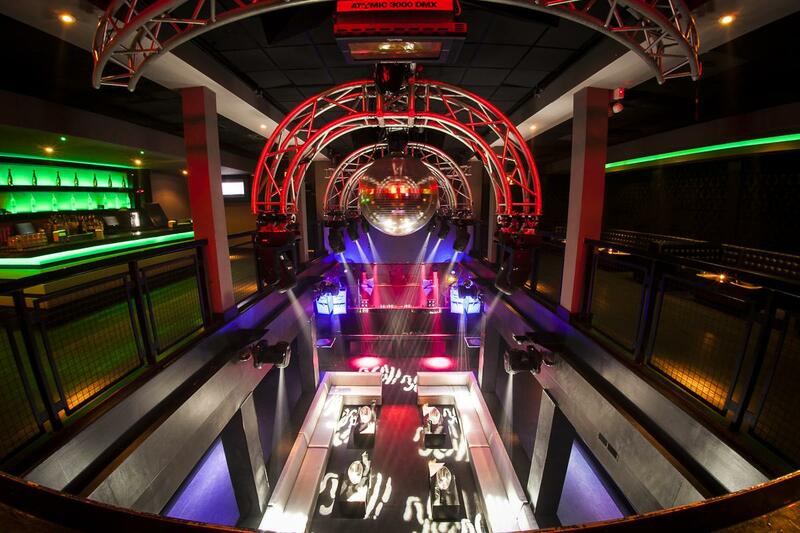 2 levels, 4 bars and a great stage allows you to customize our space to meet your needs. Meet The Mid, located in Chicago's meatpacking district in the West Loop, it meets somewhere in the middle of the city between Chicago's downtown and the neighborhoods within the city; somewhere in the middle of a live music venue and an upscale nightclub. The Mid seems to be in tune with live music and nightlife to give music lovers the ultimate concert experience. The 801-person venue is located at 306 N. Halsted. Outside the doors of the club, the great views of the downtown skyline remind you of the wonderful city of Chicago. Inside The Mid, you will find three full service bars, ample room for dancing, cozy booths and table seating, and a VIP room equipped with its own bar and DJ booth. With the second floor balcony and seating, there is not a bad seat in the house, and the dual-floor bathrooms that are bigger than some apartments. Simple modern touches like exposed brick and dark wood floors make the place look rich yet relaxed. All of these elements keep with the venue's direction to pave the way for music-centric clubs in Chicago.